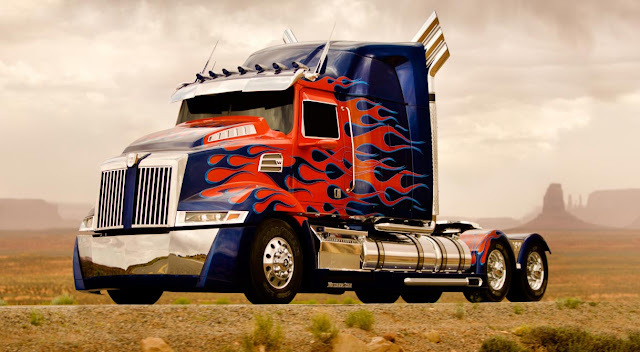 Jimmy Jangles presents: The Optimus Prime Experiment: Prime's alt mode in T4 is a... truck! 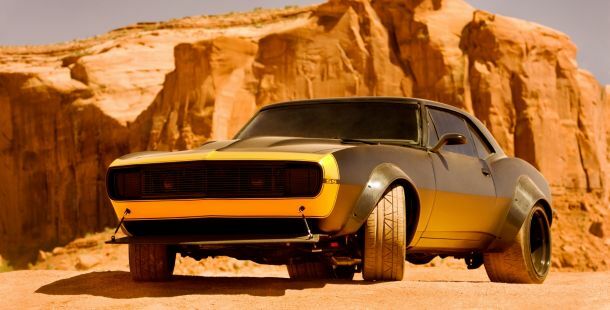 Here's what fearless Autobot leader Optimus Prime will look like in truck mode in Transformers 4. It's a slight 'joosh' of his truck mode - it looks a little more fierce oui? One could argue it looks slightly more toy like than real life but that's probably the point.